The Nebraska Department of Transportation (NDOT) recognizes the importance of restoring our transportation network to Nebraskans who rely on it for daily commutes and commerce. With an estimated $160 million in current needs, information remains critical to communicate next steps for Nebraska. NDOT wants travelers to know there now is a resource to view information on the 2019 flood as is relates to State highway and bridge repair. 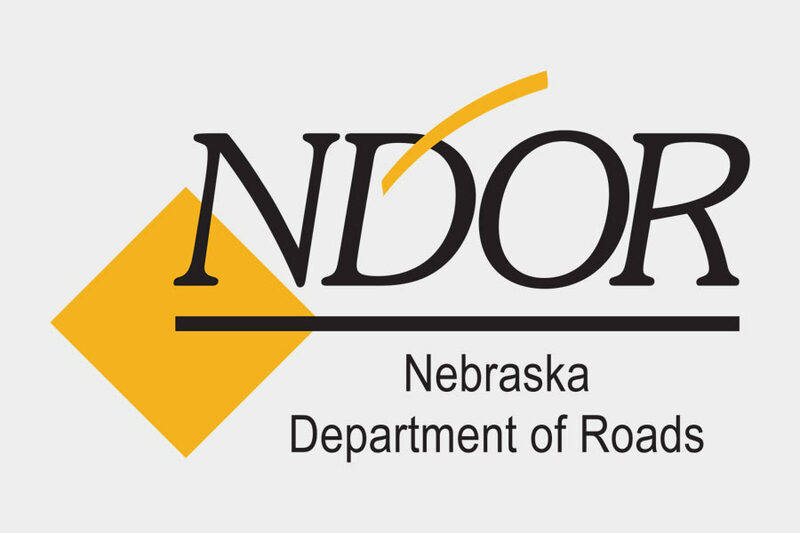 Thanks to NDOT’s dedicated website, Nebraskan’s will be able to view updates on the progress on repairs to State highways and bridges as connectivity is restored by going online at: https://dot.nebraska.gov/news-media/nebraska-flood-2019/. This website contains important information for those navigating the State highway system. It provides information on bridges and miles of highway closed during the flood and the recovery as well as interactive maps for closures. Additional information will routinely be added to the site to help keep Nebraskan’s informed of recovery of our transportation system. The website will also provide important resources for individuals including links to NDOT’s various partners providing assistance during flood recovery. available at all times via phone by dialing 511, online at www.511.nebraska.gov, or Nebraska 511’s smartphone app.